Motion State’s unmanned aerial division has a truly qualified team of FAA certified, licensed and insured pilots to serve any size production. Our goal – deliver the absolute best in quality, performance and safety in professional unmanned aerial filmmaking. From large format cinema packages on the latest Hollywood blockbuster, to chasing supercars for automotive campaigns or flying at high altitudes in the most extreme and remote corners of the world, we have a solution for it all. We are proud SOC and Local 600 members and offer both union and non-union drone crews. We work closely with production to coordinate and submit all permitting and paperwork ensuring a smooth and efficient pre-pro workflow. With our extensive expertise in drones and aerial cinematography we’re confident we can help productions of any budget realize their aerial film making goals. There is no substitute for experience. Each member of our drone team has decades of experience in motion picture production and cinematography. Our track record is second to none in safety and reliability. We constantly maintain and service our aircraft and camera systems. We have also developed and implemented our own rigid standards in flight safety and accountability. We not only get the job done right every time, we always do so in a safe, reliable and efficient workflow all while having a smile on our faces. 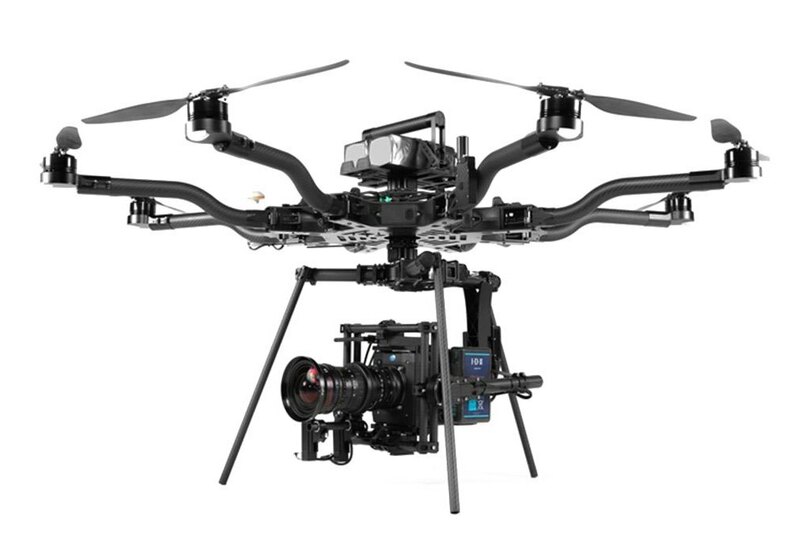 The Freefly Alta 8 Drone paired with the MOVI Pro Gimbal is the flagship of our arsenal. Nimble, reliable and incredibly safe. 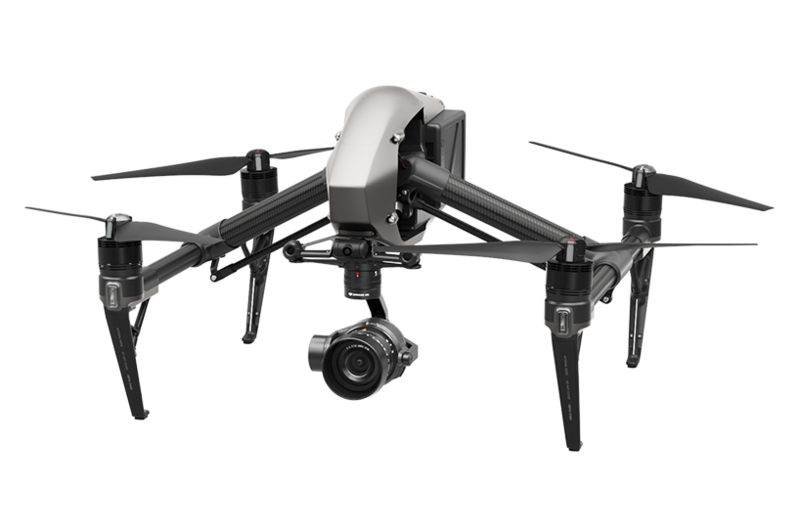 The DJI Inspire 2 is truly a hard system to beat. With Integrated Wireless downlink, up to 6k recording and super long flight times, the package is fantastic option for a wide array of productions. Super Compact and easily travels as checked luggage for worldwide travel. 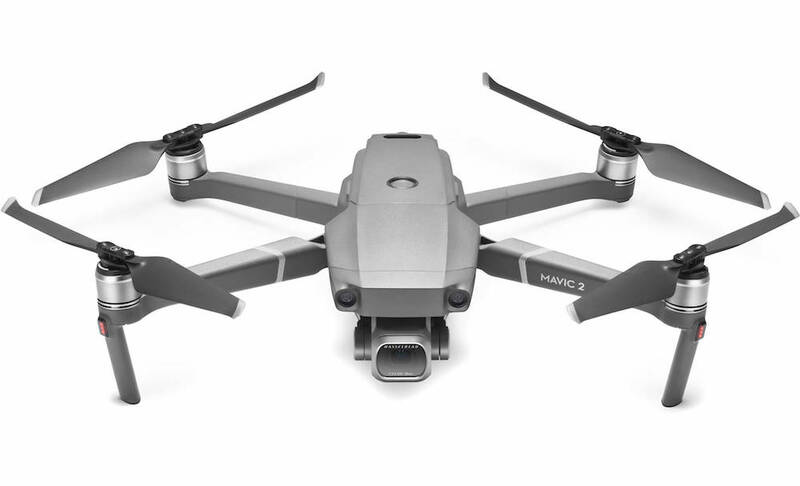 The Mavic Pro 2 is a real game changer in the world of aerial cinematography. This extremely small, compact package packs a real punch with a wide array of professional options. The whole package folds up and easily packs into a small backpack for remote locations. It is also a great tool for scouting and pre pro. This is a great option when just need to get that aerial shot and you don’t have the budget for a full aerial team.